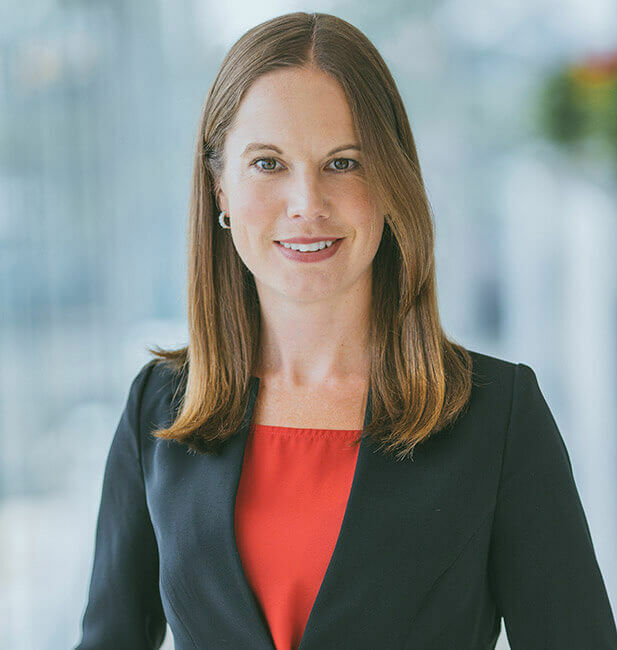 Kylie grew up in Tauranga and following the completion of her law degree in 2004, spent her early career working at a leading Auckland firm before returning to the Bay and joining Sharp Tudhope’s Commercial team in 2007. Kylie specialises in commercial law which includes sales and acquisitions, finance, entity structures, capital raising and a broad range of contractual matters. She often works with clients in the manufacturing, exporting, logistics and horticulture industries, advising on a variety of corporate and commercial matters. In addition, she holds several key governance roles which help make her a well-rounded commercial lawyer. With a keen interest in business, Kylie enjoys being involved in transactions from start to finish. She works alongside her clients as a business partner, not just a legal adviser. She doesn’t provide advice in a vacuum. Instead, she takes a practical approach and looks at your wider business operation and strategic objectives. "Kylie is commercially aware. She is conscious of achieving the simplest and most pragmatic route for both us and the companies we work for. She is thoughtful and brings a valued perspective to some of the key decisions we have to make as a company." "Kylie provides pivotal support for Comvita's complex commercial transactions. Her commercial knowledge is extensive and this, combined with her understanding of our business, results in high quality, comprehensive legal advice that is practical, not just technical. Kylie's always a pleasure to work with and is a real partner to our business."